Graduations and vacations are almost here.Yay! 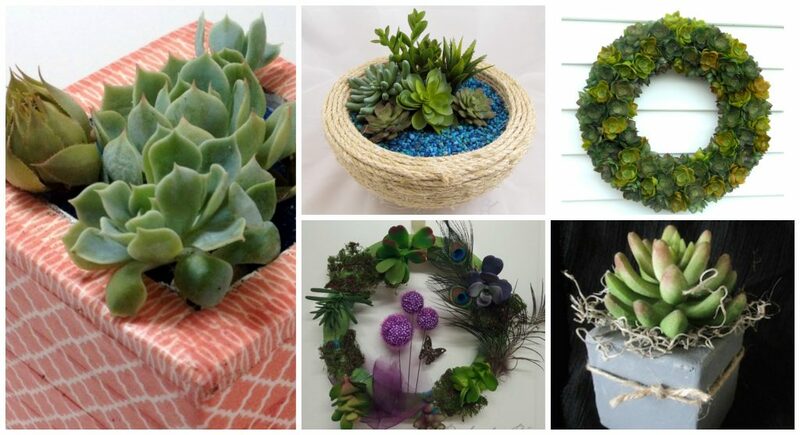 Today’s project would make a great centerpiece for a graduation or bon voyage party – celebrate your graduate who’s about to go out into the world or your friends who plan to travel the globe. Paint the half ball in blue. 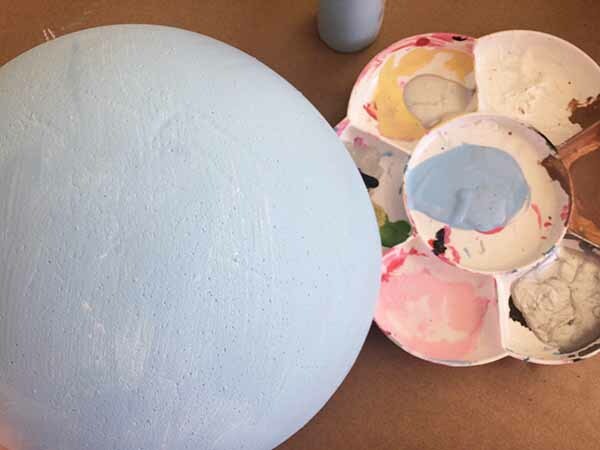 Allow to dry completely and then sketch in the continents to make it look like the globe.This can be as realistic or whimsical as you want. 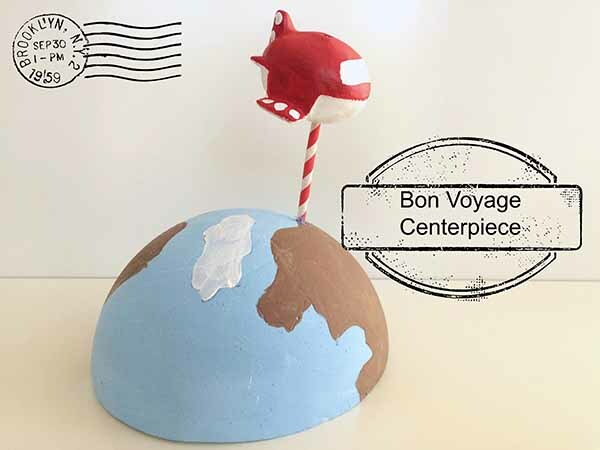 You could also decoupage pieces of a paper map onto the ball if you prefer. Push a paper straw into the bottom of the plane. It’s easier if you cut the ends of the straw at an angle to make them pointed. Push the other end of the straw into your globe. 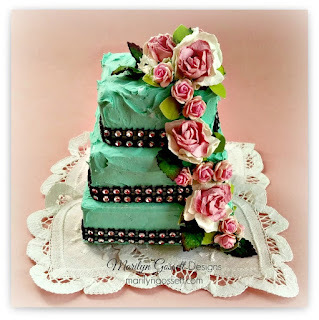 If you liked this project, I hope you will visit my blog for more. Happy Travels! I love my new tower of blocks as a centerpiece for my table or kitchen island – it shows off all the cool monoprints I’ve been making. 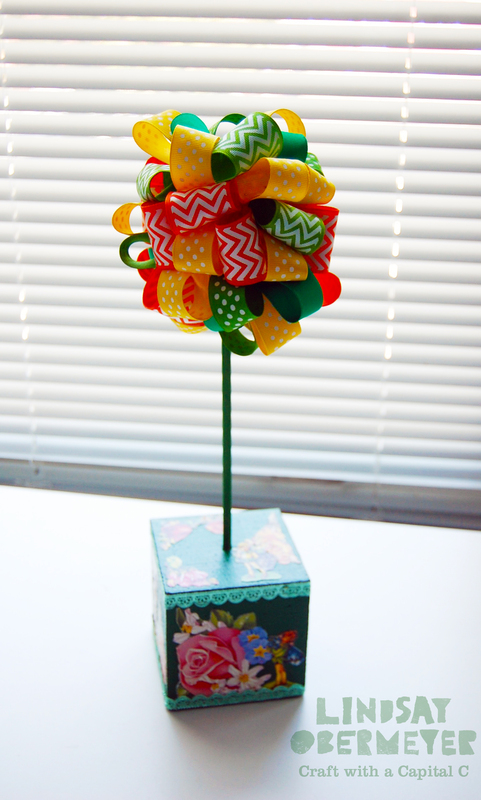 Create a themed tower of blocks for party table decoration! I have been doing a lot with monoprinting on cardstock and now I have a PILE of cool prints and didn’t know what to do with them all. 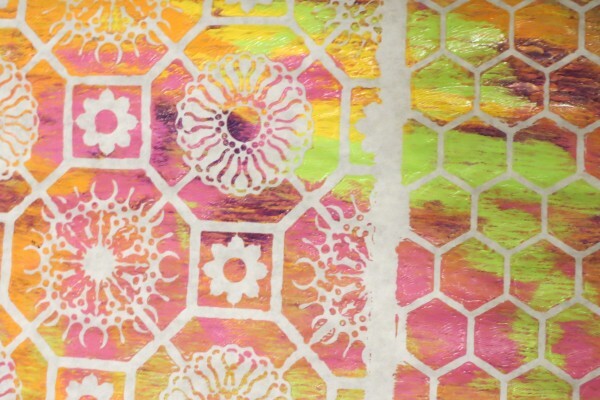 So this project was designed to use a bunch of prints in a creative way. Check out the monoprinting tutorials online to see all the possibilities for printing your own themed or patterned papers using acrylic paints and stencils. 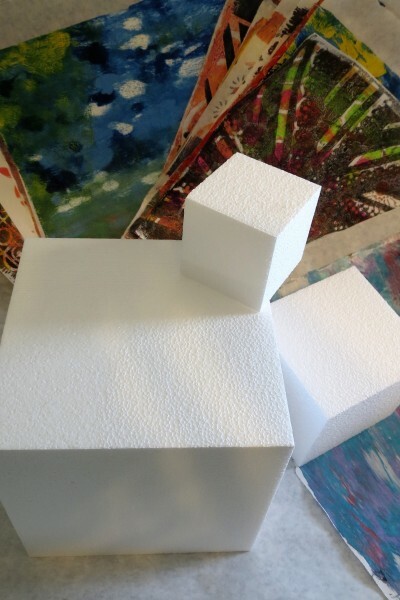 After your monoprints are dry, trim them into squares to fit each side of your Smoothfoam cubes. 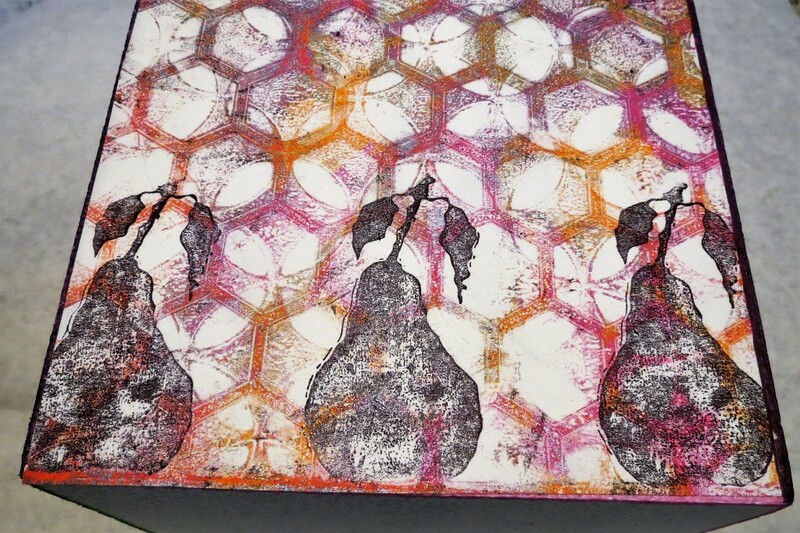 Treat the monoprinting like a background and then stamp your favorite focal image on top. 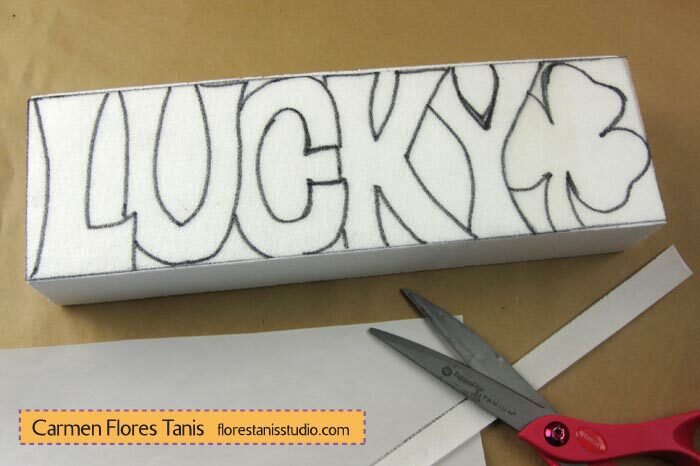 Glue a square to each side of the cube, plus the top, and let dry. Color the corners of each cube with a marker and you’re done! 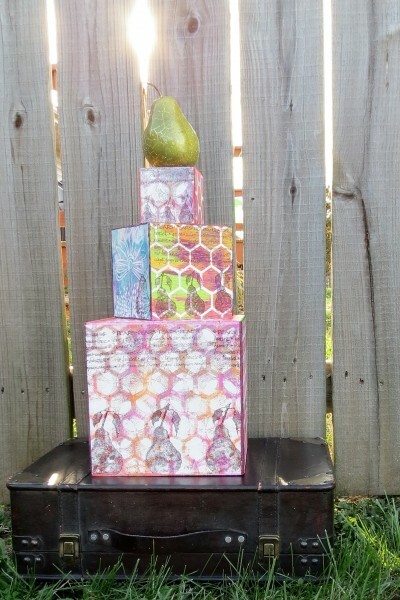 Stack the cubes in a tower – glue in position if you want, or leave them loose for more versatility. 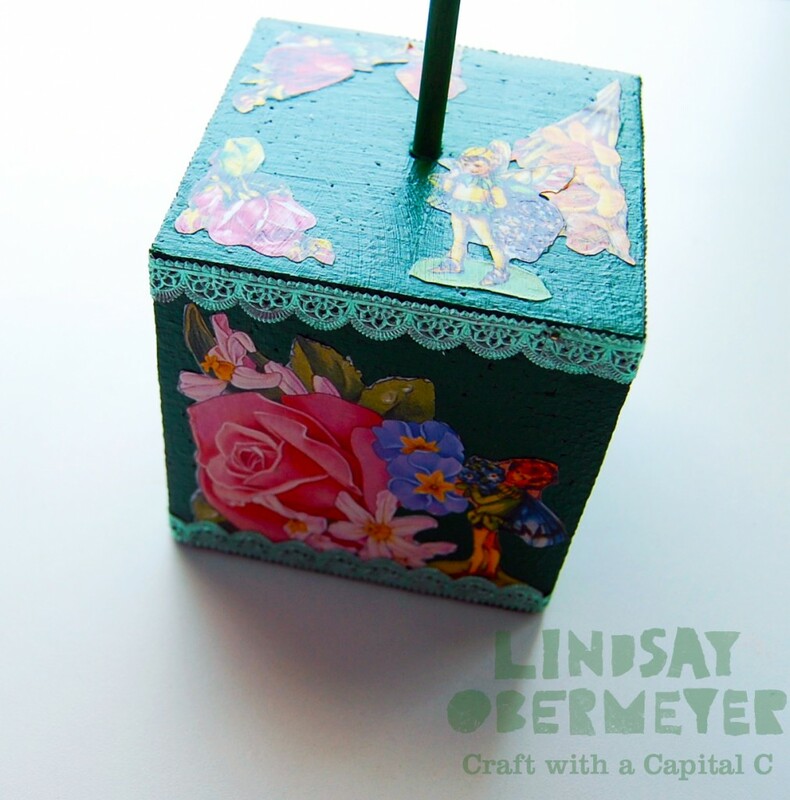 A single decorated cube makes a great riser for a little statue or art piece. 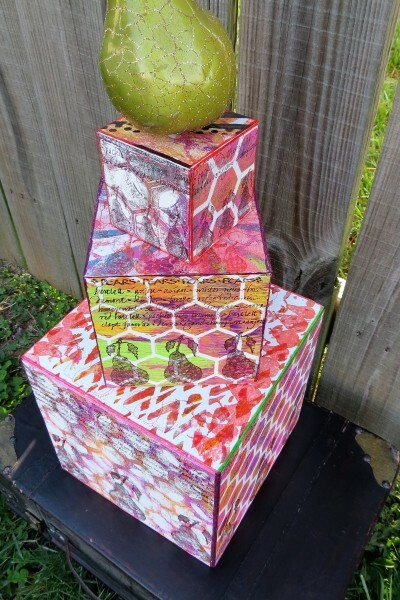 I love pears, so I added a faux pear to the top. 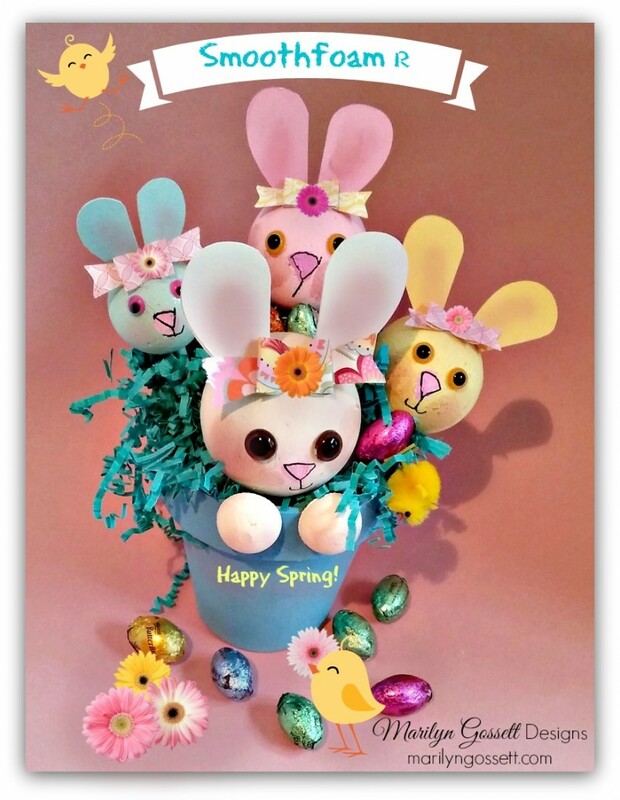 Take a hop into Spring with this Easter bunny table decoration – a whole pot of bunnies! 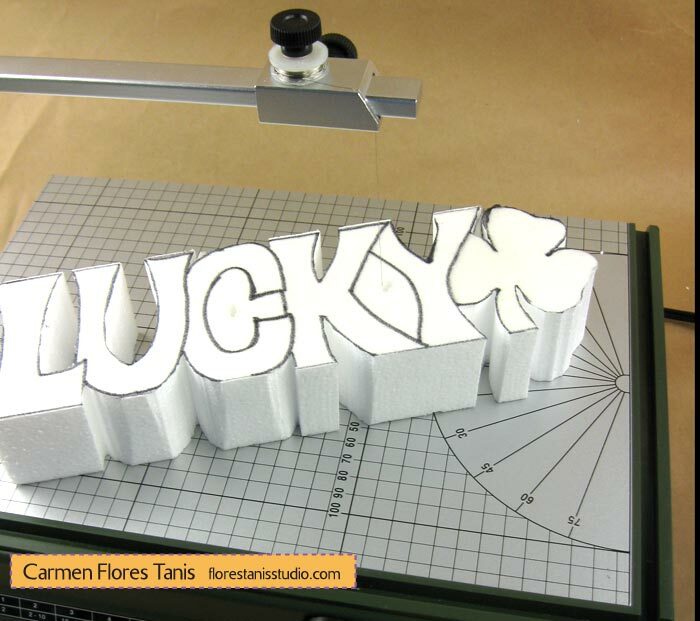 Just add some eggs to this foam Easter craft, and personalize the front of the pot with a name or sentiment. 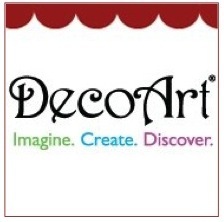 To paint, insert a skewer into each ball using it as a handle. Refer to the photo given and paint each ball the appropriate color. 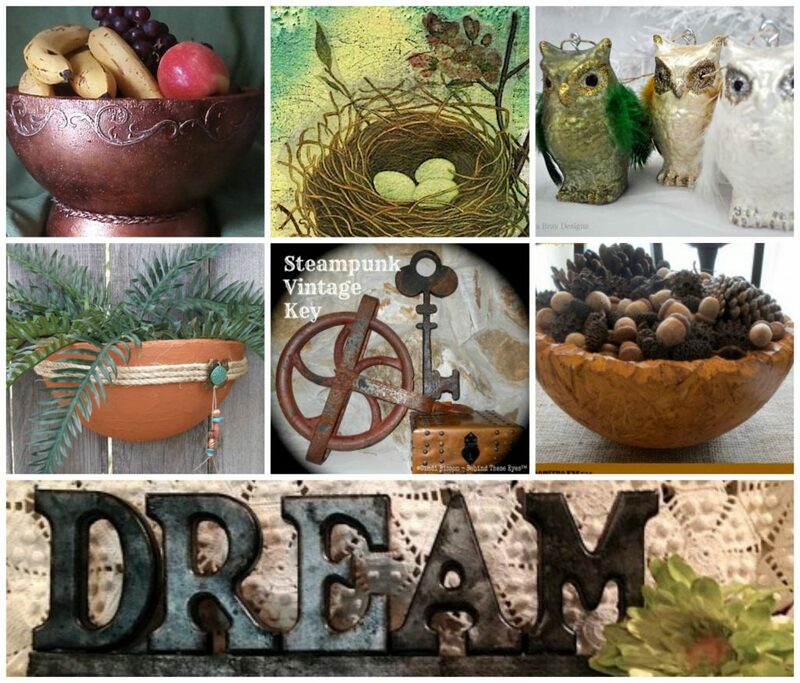 Paint the your pot teal if desired. 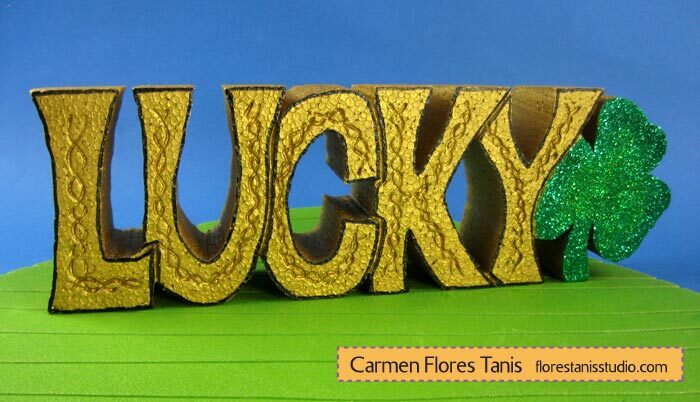 Die-cut or punch two hearts from each color of cardstock. Glue them together for rigid bunny ears. Cut each heart in half and round off the top edge. Bend up the point of each ear about 1/4″. Paint a pink nose on each bunny head (ball), blush the cheeks and the inside of the ears. Glue on a pair of wiggle eyes to each and add face details with the black marker. Glue a pair of ears to the each bunny head with the folded point facing to the back. Glue an embellished bow in front of the ears. 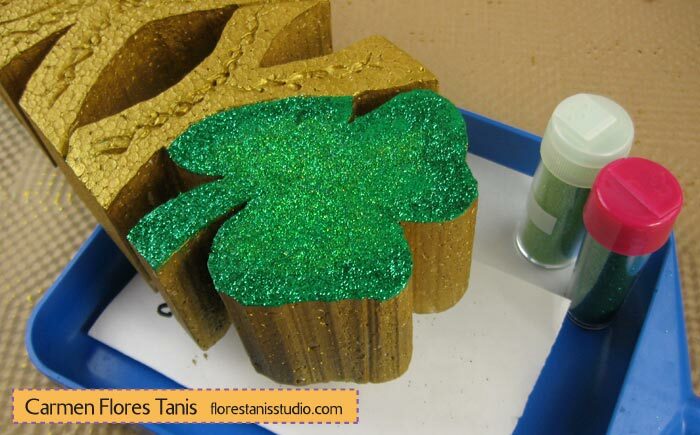 Glue the piece of floral foam into the pot. Cut the ends off of the skewers, staggering the lengths. Poke each skewer into the pot, spacing the bunnies as shown. Stuff the paper shred around the bunnies and push down into the pot. Glue a chick or two into the shreds and add some candy. 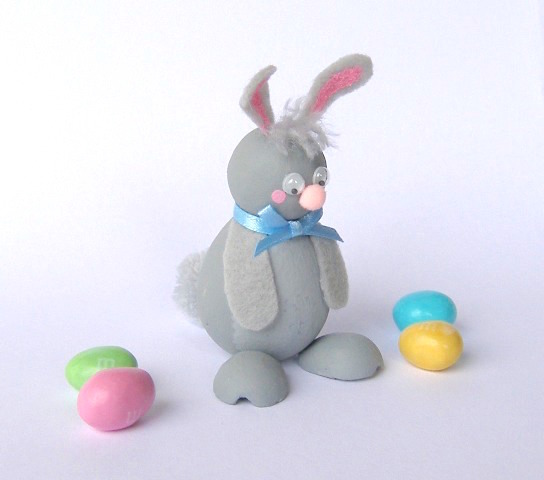 This is a fun and easy foam Easter bunny craft that kids can make to decorate the dinner table. Learn how to make your own DIY Easter bunny below. 1. Cut 1” egg in half. Trim small ends and flatten on table top. Trim top and bottom from 2” egg. Sand the bottom of the ball and seams and edges of all pieces. 2. Paint all pieces gray. For ease of painting, push skewers into bottoms of pieces. Let dry by standing in a jar. Glue head to body. Glue half-eggs onto body for feet. 3. Mix gray and white paints and stipple the bunny’s tummy. Cut arms and ears from felt. Paint ears pink in centers. 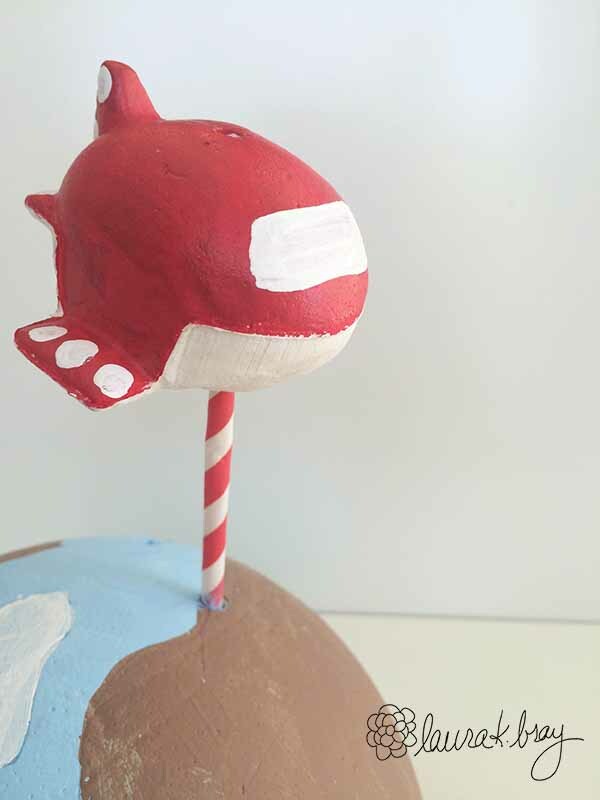 Add pink dots for cheeks with the end of a skewer. 4. Poke small holes in head and glue ears in holes. Glue arms to sides of body. 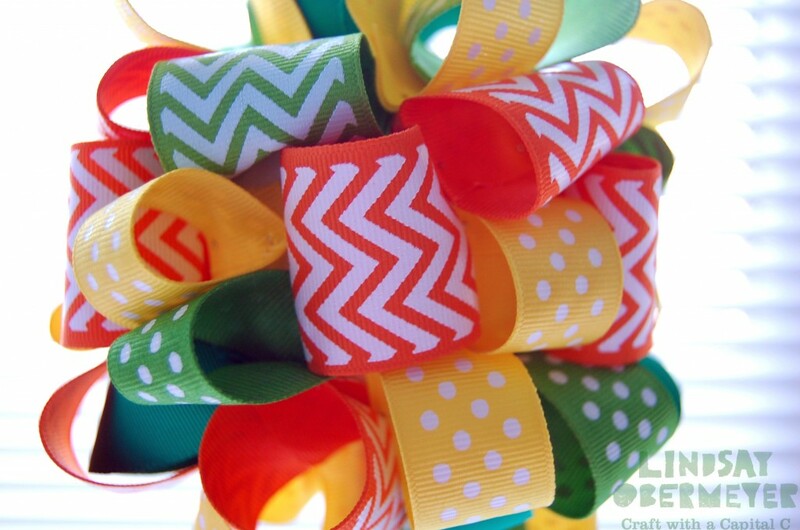 Glue ribbon around neck and glue a bow over the ribbon. 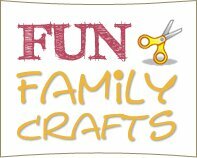 Cut small pieces of yarn and glue to head between ears. Glue wiggle eyes and pompoms to bunny. 5. Add details with a permanent pen if desired. 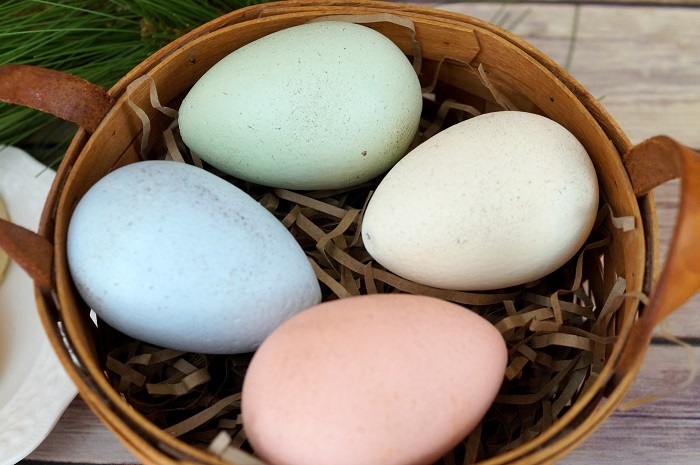 I love the look of soft pastels for my DIY speckled Easter eggs – this is a simple, yet beautiful spring or Easter decoration. 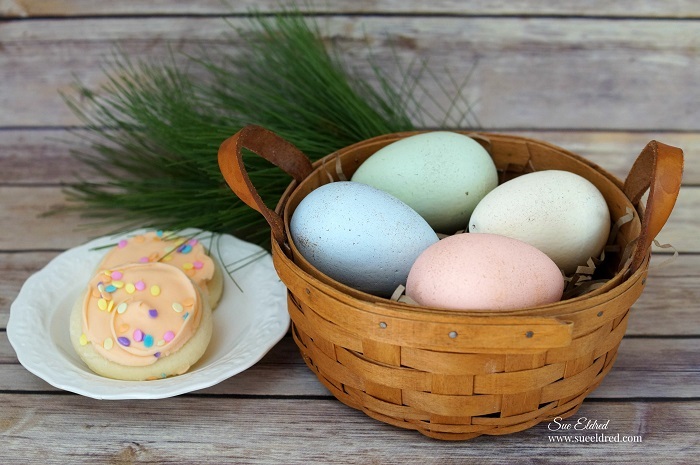 So… I grabbed my Smoothfoam eggs, gently sanded away the ridged seam and painted them with a soft chalky finish. 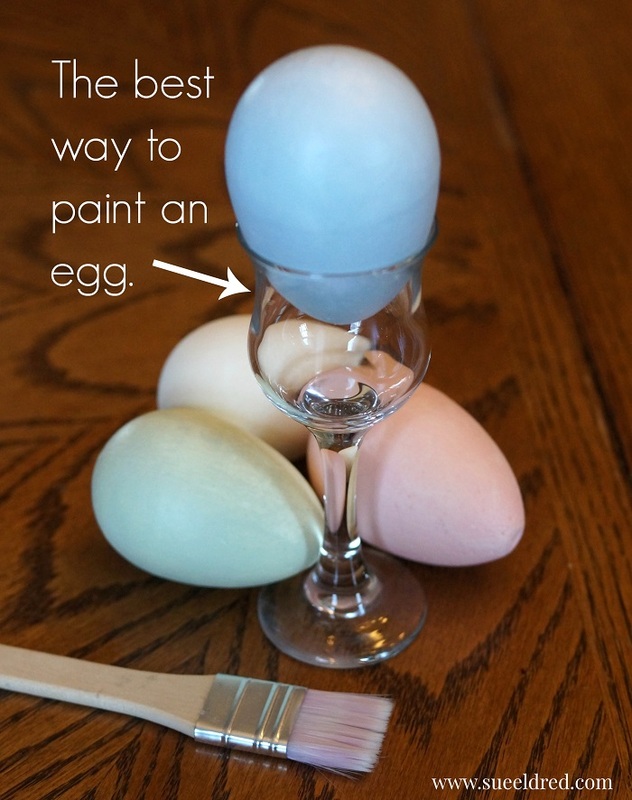 Use an small glass or candle votive to hold the egg. Paint one half of the egg at a time. 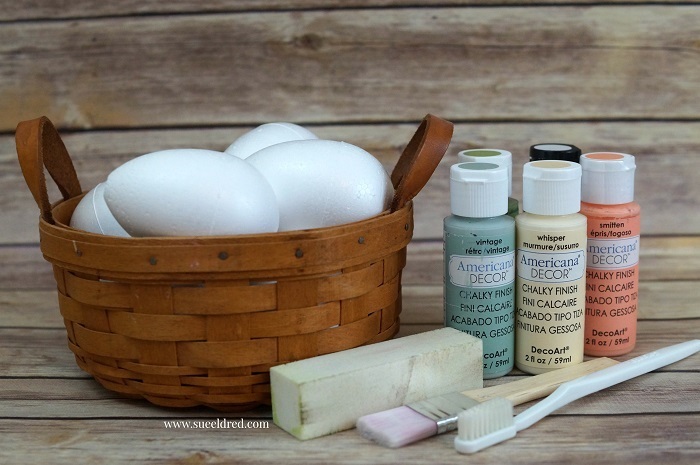 I especially like the look of speckled eggs, which you can create with an old toothbrush by lightly dabbing it into brown paint and gently flicking the paint onto the eggs. Make sure to wear an apron to protect your clothing. Flicking can be quite messy! 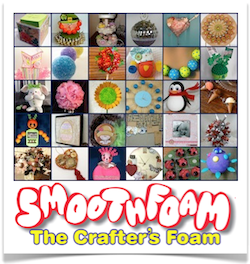 Find numerous foam Easter egg crafts here!